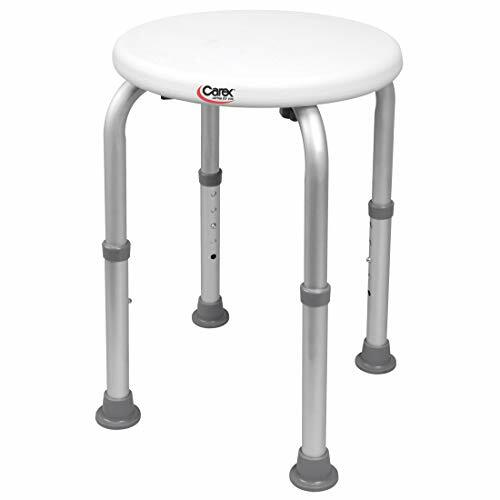 This stool is ideal for narrow tubs and places where a regular chair won't fit. It is equipped with slip-resistant rubber tips to grip the tub floor. 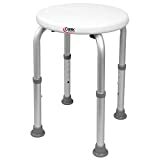 Its adjustable aluminum legs help provide a stable base.